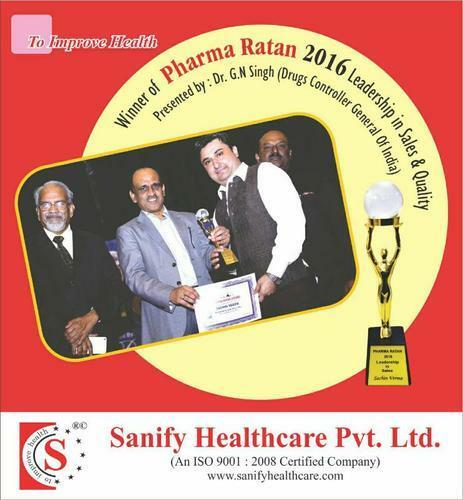 Our unflinching commitment to quality and commitment has made us one of the most reliable pharmaceutical companies. A measure of excellence or a state of being free from defects, deficiencies and significant variations is the most important criteria in this industry. It is brought about by strict and consistent commitment to certain standards that achieve uniformity of a product in order to satisfy specific customers.We thus operate in compliance with all regulatory and policy requirements and there are regular audits to ensure that controls and compliances are maintained at a high standard.